Our campus partners include businesses, artists, community services and educational programs. All share a strong drive to create, thrive and connect. Together, they form a magical environment where ideas and collaborations flow and evolve. To find out about current available spaces, visit the TwispWorks Campus or contact Sarah Prochnau at (509) 997-3300 x 1 or sprochnau@twispworks.org. Leslee Goodman brings 30 years of strategic communications experience in public relations, media and community outreach to the TwispWorks campus. Her strength is in powerful storytelling that moves audiences to action. Bethany is a teacher and student of ancestral skills who has worked with many different natural elements including processing skins and working with earth pigments. For the past few years Bethany has focused on the lost art of handcrafted broom making. Twig is a Somatic Experiencing® Practitioner and trauma specialist providing consultation and educational programs for helping care professionals incorporating psycho-biology and trauma studies in their work with distressed people. 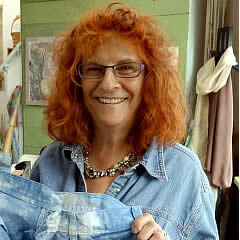 Natural dyes artist Sara Ashford focuses on earth pigments, ancient and exotic, and locally-gathered botanicals to create unique colors in art. 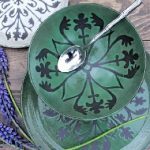 Sara’s family sported the surname “Culler” so she seemed destined to develop a love for pigment. 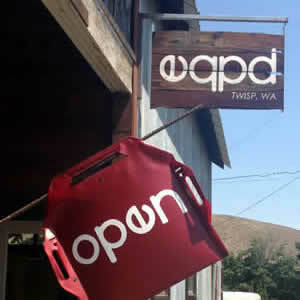 eqpd is a small and ambitious company looking to revive American Design and Manufacturing through building durable, practical goods. 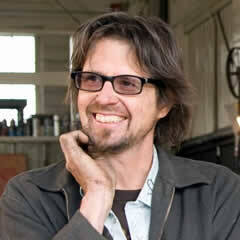 Jonathan and his local team focus on creating products that reflect the raw and honest character of the Methow Valley. EVRYBDY is a nimble creative team dedicated to helping good people and good brands be at their best. “Good” is just our way of saying that we love working with those who are driven to succeed but passionate for a better world. Laura Gunnip continues in the tradition of Door No. 3 Print Studio by helping students of all ages engage in the radical act of creative self-knowledge through letterpress and printmaking classes. First Creek Partners is a nonprofit consulting firm, working with startup, small, and medium sized nonprofits. Serving bahn mi to burgers, Fork! is the newest addition to the Twisp food scene. 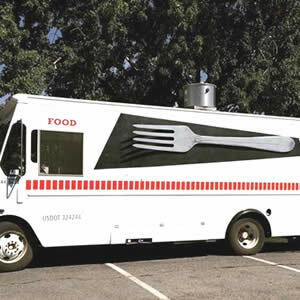 Nancy Pfieffer and Steve Morse bring their 25 years of experience in the food industry to the TwispWorks campus with FORK – the Methow Valley’s first food truck! Open Spring through Fall. Silversmith and jeweler Sarah Jo Lightner offers silversmithing classes and creates jewelry from hand pulled sterling silver and local stones. Impel Construction specializes in custom residential construction. Originally founded in Stanwood, Washington more than a decade ago, Impel has established a significant presence in the Methow Valley, with an unprecedented two successive projects featured in the annual Methow Valley Home Tour in 2017 and 2018. 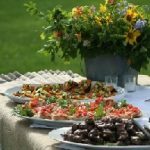 Kathy B’s Commercial Kitchen is the home base for Sunflower Catering and Main Event Rental, a one-stop shop for all your event needs. This beautiful commercial kitchen is also available to rent. 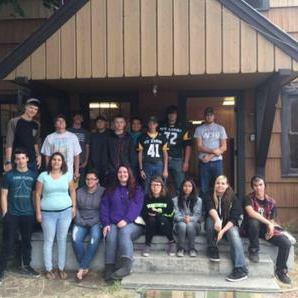 Homegrown radio for the Methow Valley. The wide range of music knowledge at KTRT is augmented by 17 guest DJs, who have a wide breadth of musical interests ranging from speed metal to loungy jazz. In response to our community’s need for more childcare options, Little Star, Room One and TwispWorks are partnering to launch a new program, the Little Star South Collaborative (LSSC). The LSSC will provide year-round childcare to children ages 0-3 years and connect families with resources to help them thrive. Jerry Merz discovered his passion for metal work in 2000 and now creates custom lighting, banisters, gates and other metal elements for homes and gardens. 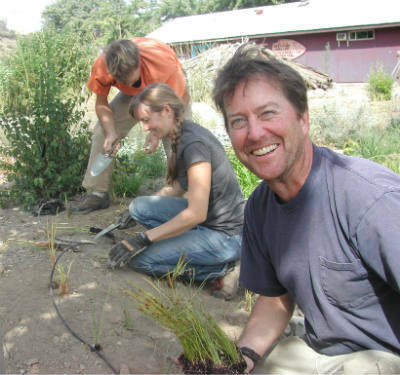 Methow Natives is a native plant nursery specializing in habitat restoration and native landscaping.The Methow Valley Native Garden at TwispWorks is an expression of this desire to share the botanical wonder of the Methow. Sherry Malotte is a photographer and artist who finds magic in working with animals, nature, abstract imagery and architecture. 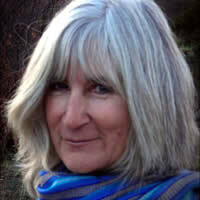 She often mixes media by adding pastels, pencil, wax or paint to her prints but there is always a photographic element. 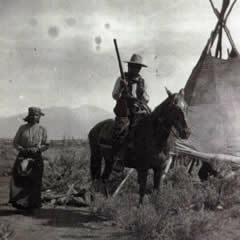 The MVIC features permanent and rotating exhibits on the natural and Native American history of the Methow Valley. The adjacent native plant garden includes information about the plants of the area, and a replica Native American encampment. 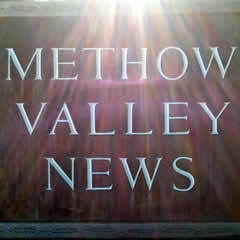 Your locally owned hometown newspaper, serving the Methow Valley and beyond for more than 113 years. Patrick Hannigan’s Nice Nests are species-specific nestboxes, carefully designed to create functional breeding habitat for a variety of cavity nesting birds. Each Nice Nest features proper hole sizes, floor dimensions and box depths perfectly suited to the target species. At the Old Schoolhouse Brewery Taproom, our mission is to serve the best beer in an ideal gathering place. We are proud to use business to inspire and give back to the community, trails, and important environmental issues. 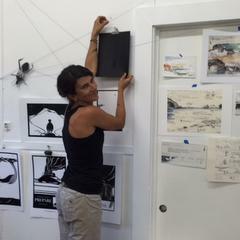 Perri Howard is an artist whose work includes painting, drawing, sculpture, and sound. She is the owner of VMG: Velocity Made Good, dedicated to creatively engaging the public through studio work and public art. Serious Fun Studio is a small architecture and design firm based in the Methow Valley. The spirit of collaboration and enthusiasm for the entirety of a project from an idea’s inception to its finest detail are what drive the studio’s continued pursuit of designs that are seriously fun. 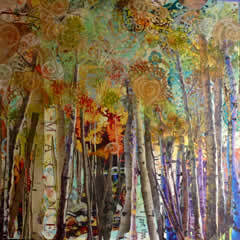 Working with a mix of media collage and paint, Mary Apffel’s love of nature is captured in her artwork that portrays nature through enchanted realism. 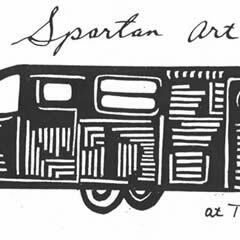 The Spartan Art Project is a 1951 travel trailer converted to a mobile art gallery. Organized by three local artists, the Spartan seeks to juxtapose elements of art and performance in new and surprising ways, challenging the traditional safety zone of rural art. Seattle-based stone carver Batya Friedman occupies an open-air studio space in TwispWorks South Shed. A student of Pratt-based stone carver Sabah Al-Dhaher, Friedman started carving seven years ago, intrigued by the challenge of working with stone. Terry Hunt operates methowtv.com, MountainSound Digital Media and Pasayten Films from his office on the TwispWorks campus. 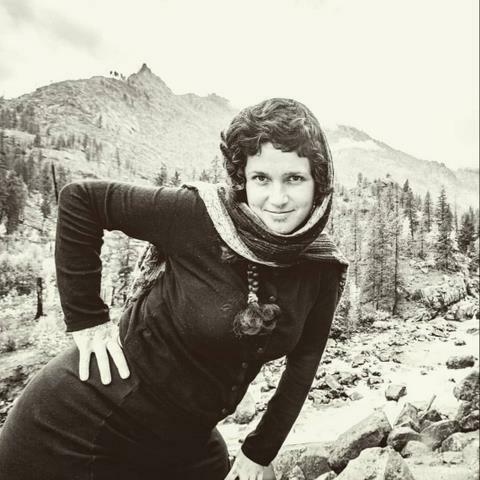 Hannah Viano is an adventurous artist, author, and illustrator making art in the Methow Valley. Steve Ward’s material of choice is carbon steel, which he coaxes into art by cutting, welding, and bending. 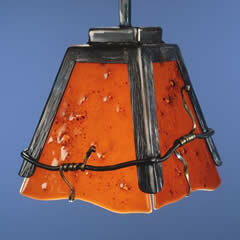 He will often using a grinding wheel or brushes to abrade a surface, and finishes most pieces with a glossy patina. 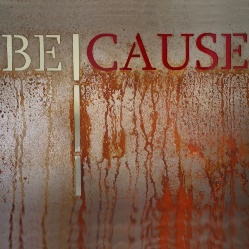 He mixes his own paints from dry pigments, polyurethane, lacquer, and wax.